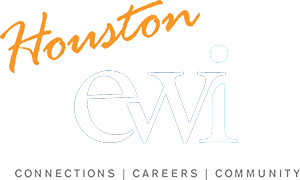 Applications are accepted between January and March, and EWI of Houston winners are announced in June. The number of winners and amount of each scholarship vary each year. 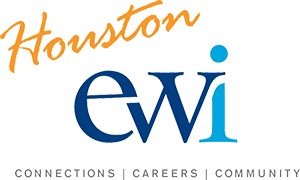 First place recipients from each chapter are entered in EWI corporate competition, and Corporate Scholarships are awarded in September. Please contact 2018-2019 ASIST Chair for more information.